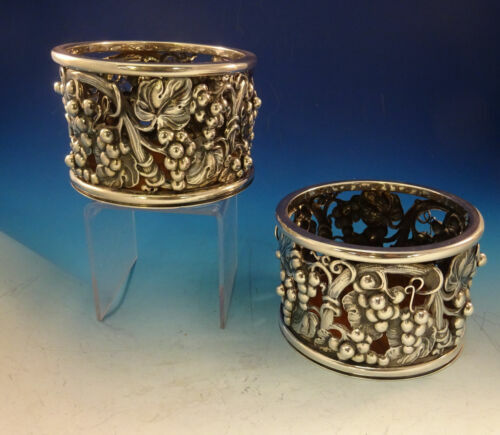 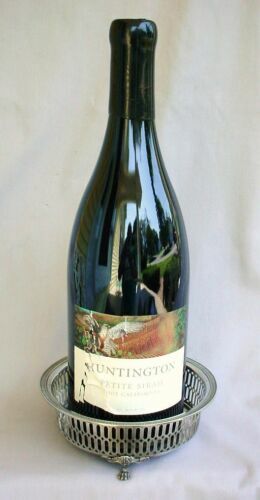 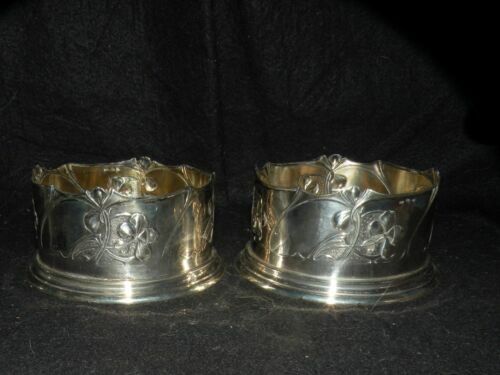 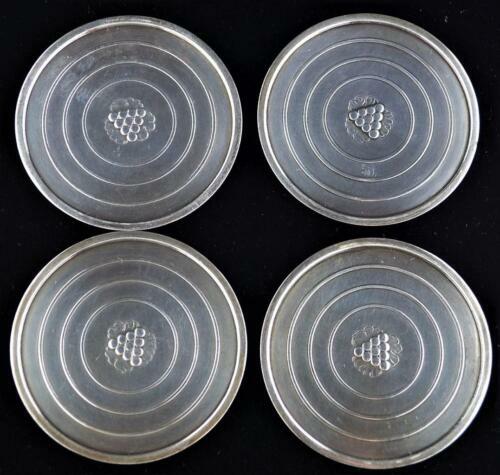 $299.0 PAIR ART DECO 800 SILVER WINE COASTERS MADE FOR LARGE BOTTLES MARKED RARE. 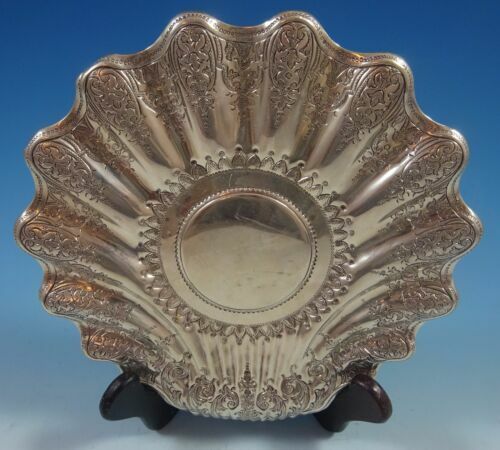 Buy: $213.75 1954 Kiev RUSSIAN SOVIET PERIOD GOLD GILT STERLING SILVER CANDY DISH, BASKET. 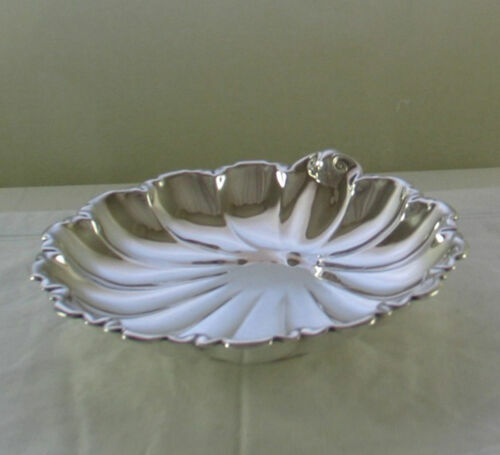 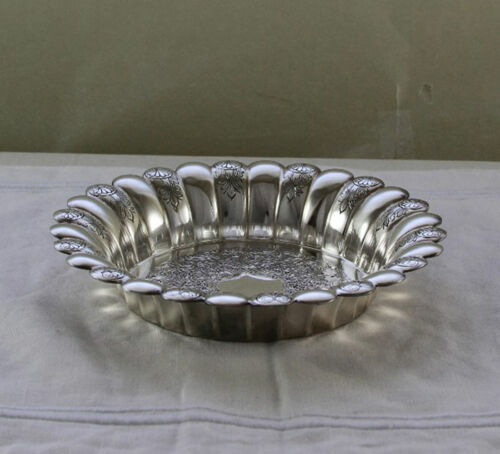 $486.0 2 Howard & Co Rare Sterling Silver Pierced Tazza 7"
Buy: $250.0 SOLID STERLING SILVER GILDED CANDY DISH / TRINKET BASKET WITH HANDLE, 189.2 g! 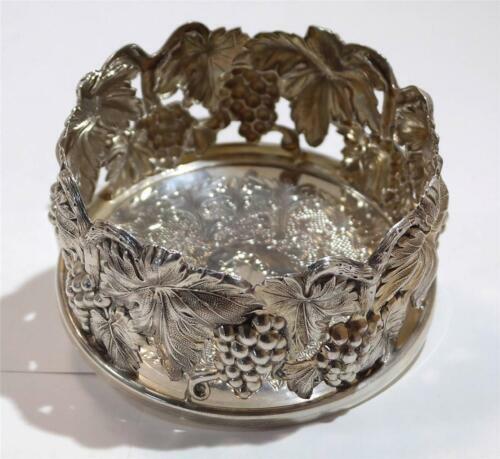 Buy: $118.79 Antique Lunt 'Eloquence' Silverplate Wine Bottle Coaster Rose Pattern 5.5"
$82.46 MACIEL STERLING MEXICO TWO CHILDREN"S DISHES 900/1000 . 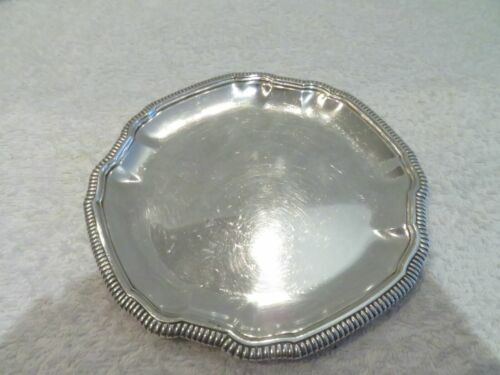 $400.0 Silver dish (or coaster, tray). 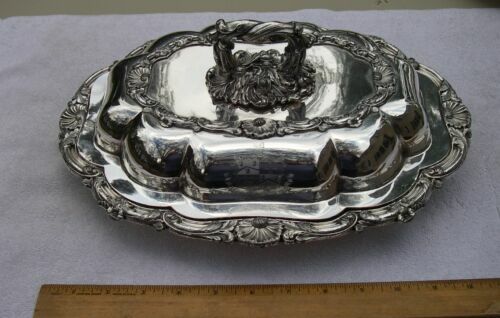 Denmark, F. Hingelberg Aarhus. 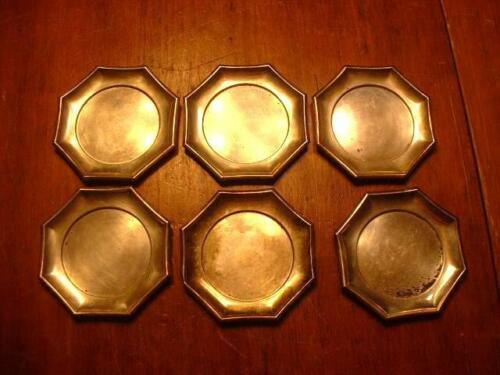 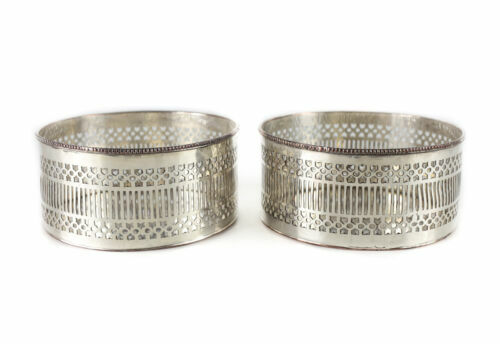 $52.0 - MEXICAN 3 STERLING SILVER COASTERS /BUTTER PATS: PLAT. 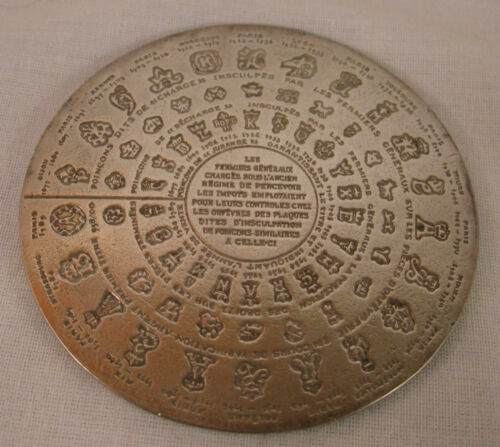 MEX. 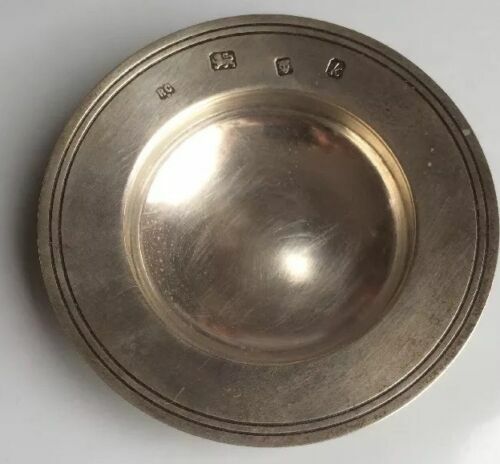 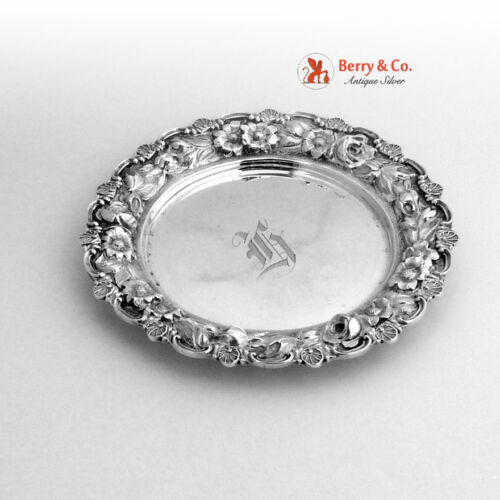 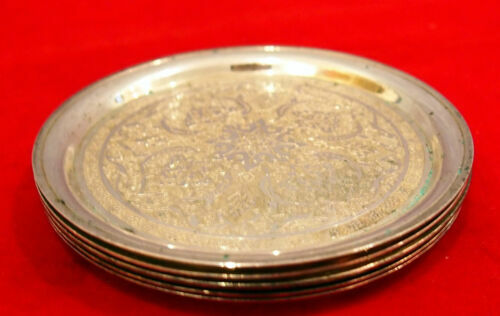 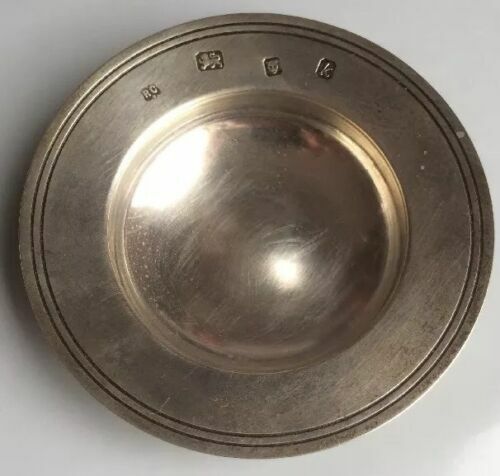 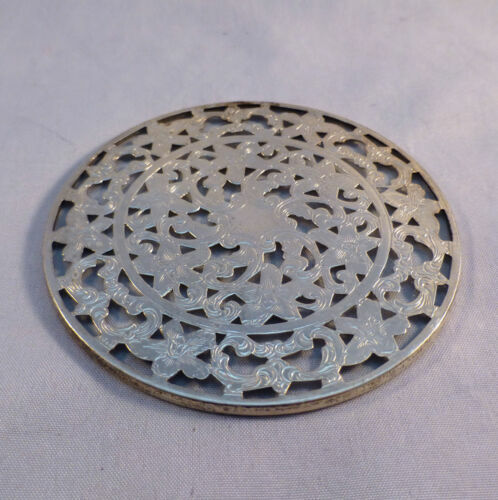 S.A.
Buy: $440.0 VINTAGE ANTIQUE CHINA STERLING SILVER COASTER 87 gr. 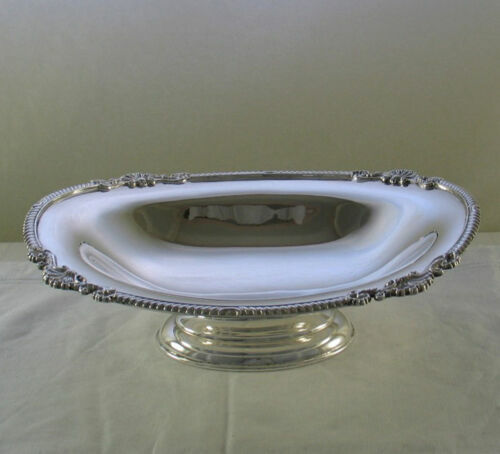 $24.99 Unknown Sterling Based Glass SHERBET DISH 3 1/2" x 4 5/8"
$575.0 Silver dish with a lid. 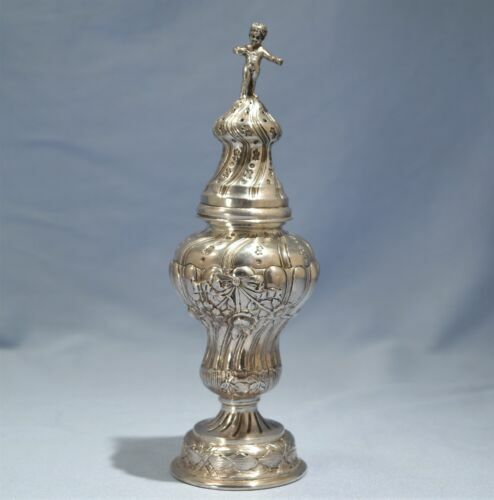 France, Henri Soufflot, 1884-1910. 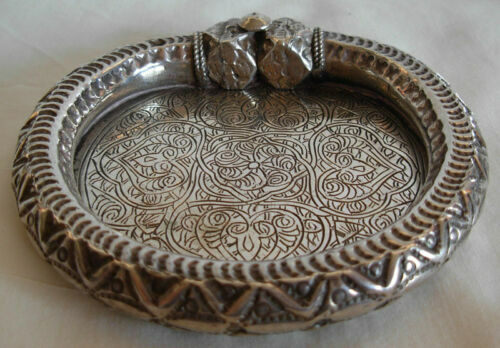 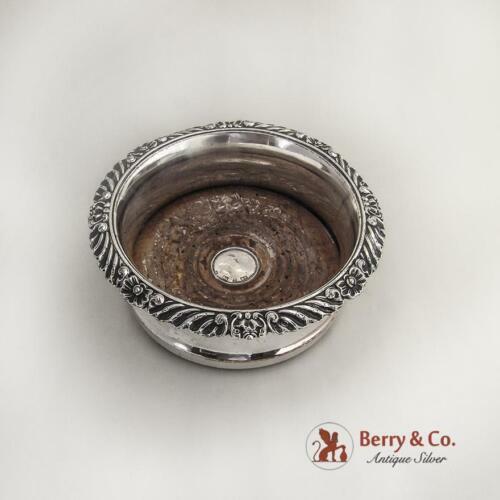 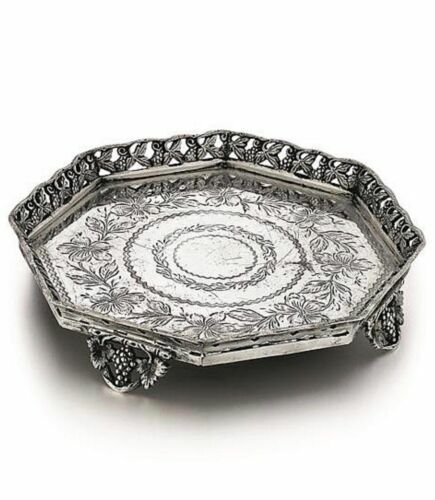 $235.0 Silver dish (or coaster, tray). 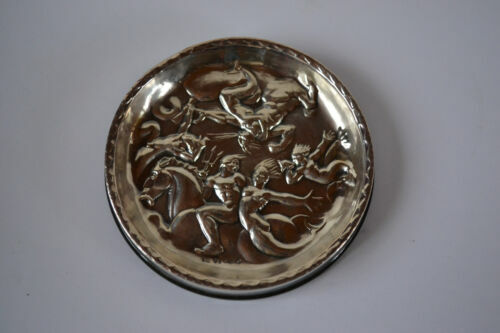 Denmark, Hugo Grun, 1941.